Basuki Basti, 900 meters from Gwarko Chowk, Ring Road. 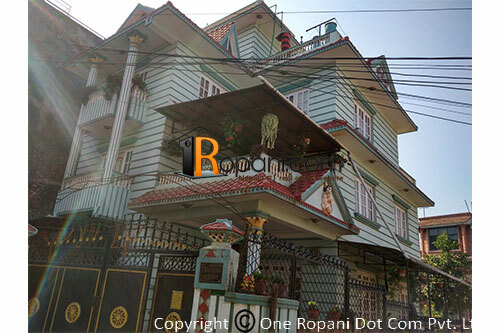 This property located at prime and peaceful residential location,just 5 minutes walking distance from ratamakai chowk, Imadol main road,parking space for 2 no. of cars and bikes south - west faced house well facility for Hospital, collage, School and supermarket.